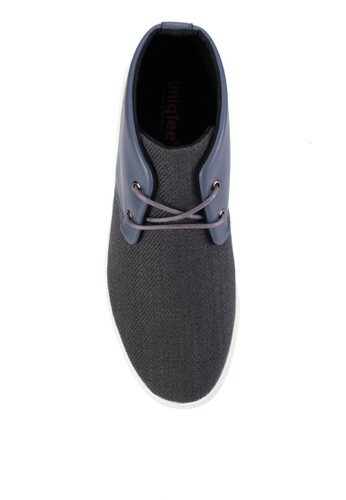 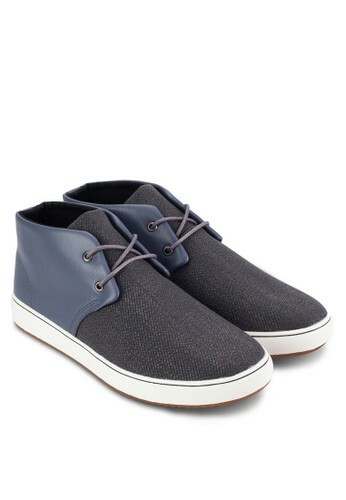 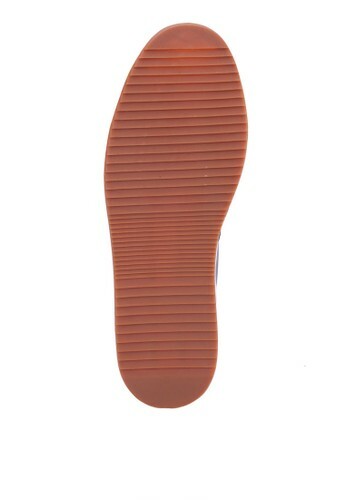 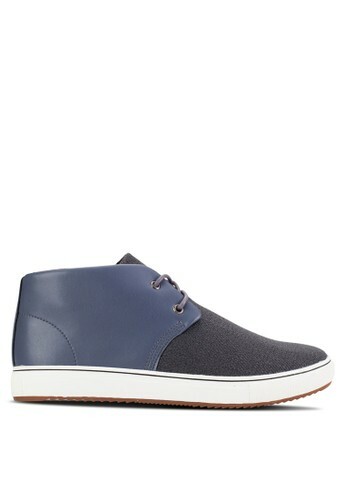 UniqTee has pulled off dual textures in these Textured Toe Chukka Sneaker With Leather. 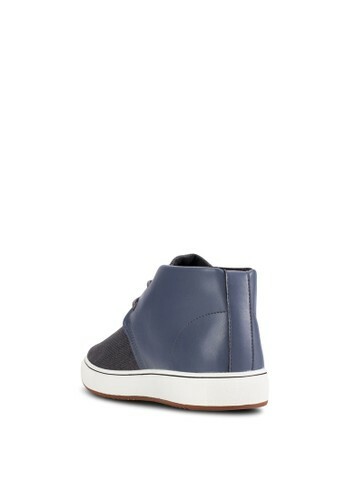 The textile front blended well with the leather back to form a kind of harmonious symphony. 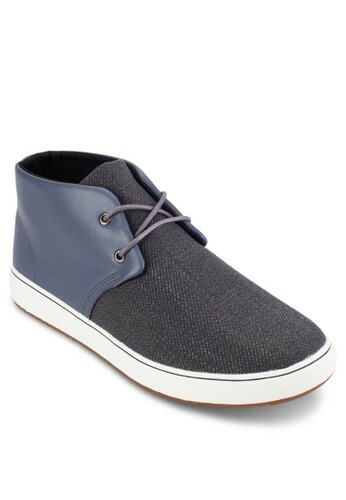 It could be paired with formal wear to add a sporty touch to the outfit and also casual enough to be worn on your day off.